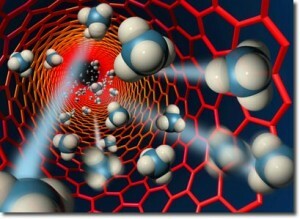 Scientists at UCLA’s California NanoSystems Institute and Jonsson Comprehensive Cancer Center are using nanotechnology to create a new treatment that may solve some of the problems of using chemotherapy to treat pancreatic cancer. A researcher team led by Dr. Huan Meng, assistant adjunct professor of medicine, and Dr. Andre Nel, distinguished professor of medicine, both at the Jonsson Cancer Center, have discovered an alternative treatment using a tiny capsule called a mesoporous silica nanoparticle. The capsule contains drugs shown to reduce pancreas tumors in mice as successfully as the current standard treatment, but at one-twelfth the dosage. The drugs, called gemcitabine and paclitaxel, can improve the overall treatment effect while also reducing the overall cost of treatment. Previous to this study, the two drugs were already part of treatment plans, but are more effective when combined in this new delivery method. According to a university press release, the mice that received the two drugs inside the nanoparticle, had pancreas tumors shrank dramatically compared with those in the other mice. The University of California, Los Angeles is home to some of the nation’s most active and highly subsidized life science researchers. Every year, UCLA scientists make use of millions of dollars in research funding to advance important studies in the fields of cancer research, infectious disease, and dozens of other life science areas. With 290 medical research centers and institutions, UCLA continues to be a pioneer and an innovator with its state-of-the-art research funding, facilities, and people. 2013 Life Science R & D Expenditures: 9th Ranking = $667,920,00. UCLA received 1778 awards and $397,282,282 award dollars YTD for FY 2014-2015. UCLA recently received $21 million in funding from the California Stem Cell Agency. 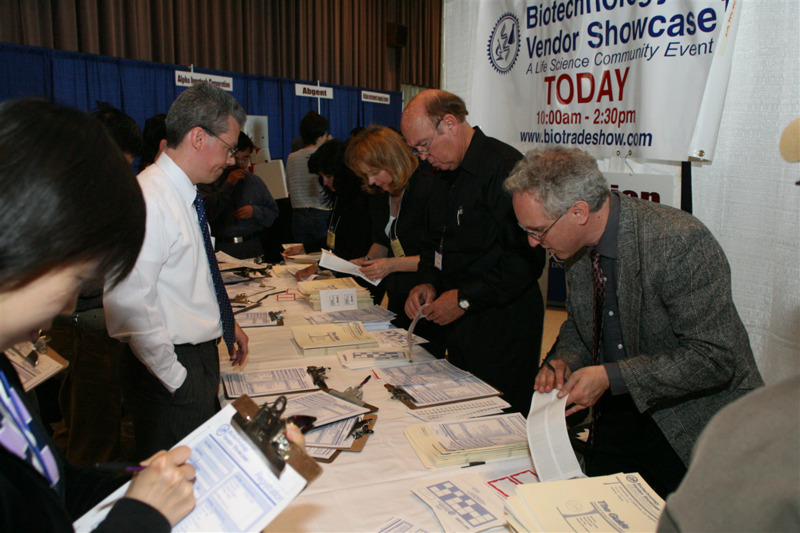 If you’d like to increase your lab sales, consider targeting the UCLA marketplace at the 35th Semiannual Biotechnology Vendor Showcase™ Event at The University of California, Los Angeles (UCLA) on April 2, 2015. Bring your A-Team to tradeshows- As a lab supply company manager, you may be tempted to send your “b-team” to tradeshows as greeters and business card gatherers. However, Biotechnology Calendar Inc.’s shows are attended by some of the nation’s most prominent researchers who are likely to have many questions about how your biotech can help them advance their research. 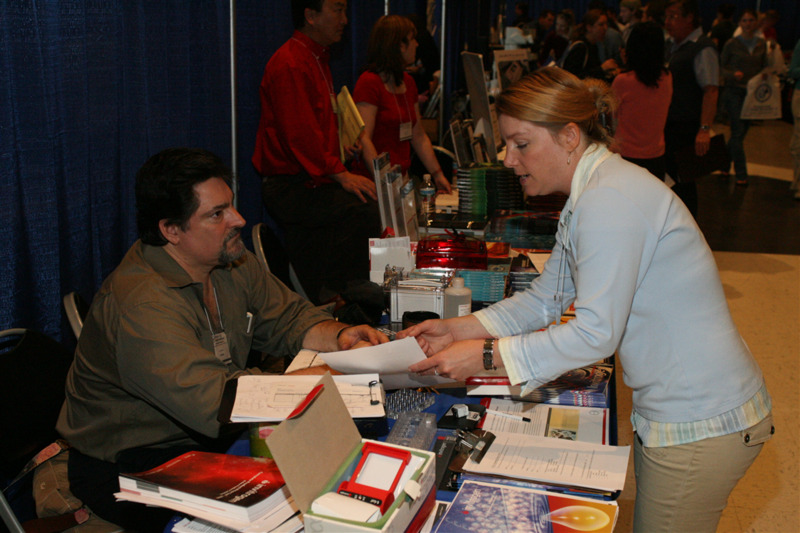 Your booth should be staffed by people who know the industry, and their products, well enough to educate interested life science researchers. Not only does this convey a genuine sense of interest and knowledge to the consumer, but also maximizes potential for converting interested researchers into purchasers right at your booth. No matter the quality of your products, your sales reps’ ability to answer questions and offer insight is the determining factor in filling orders right at the booth.